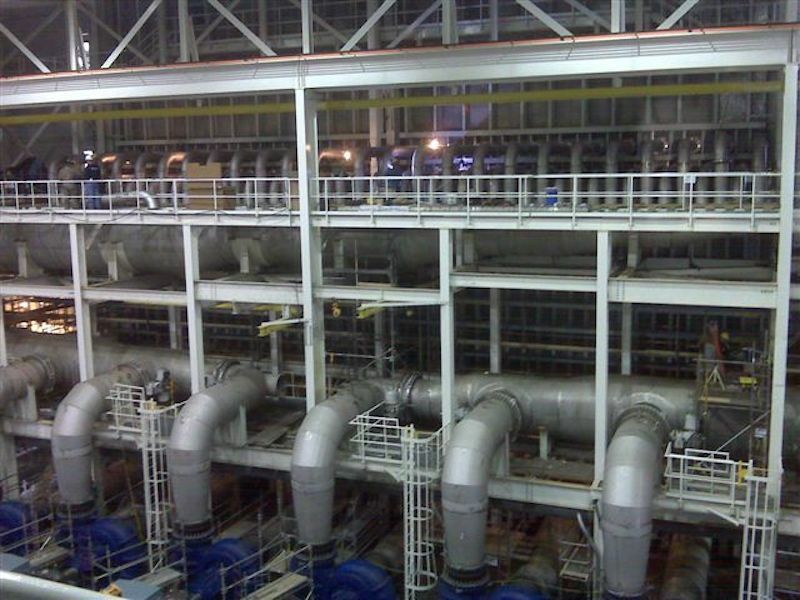 Morsey, a prime contractor to Advatech, a URS company, provided construction services at the Tennessee Valley Authority, Kingston, Tenn. facility. 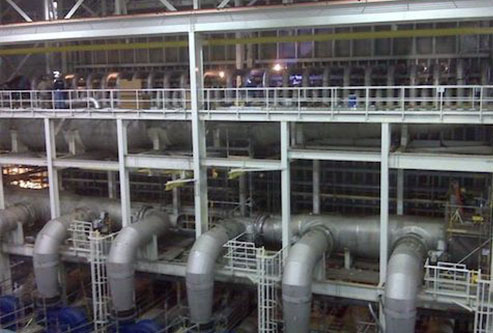 Morsey was awarded two projects, one comprising the construction of six buildings, the other, mechanical work on the flue gas desulfurization scrubber. Morsey managed all work, self-performing 90% of the the total project. In total, Morsey performed over $29 million worth of work and completed all tasks on schedule within extremely confined working conditions with zero lost-time injuries. Self-Perform: Morsey constructed six buildings, including: recycle pump bldg., maintenance/contol room bldg., electrical bldg., Fox bldg., mist eliminator enclosure, and elevator hoistway enclosure. • Completion of buildings including masonry block walls, siding and roofing panels (with associated trim, gutters and downspouts), lighting and receptacles, plumbing and fixtures, HVAC, drywall, floor and wall coatings, doors and windows, wood and steel casework, tiling, access flooring, suspended ceilings, fire caulking, concrete pier work, structural steel supports and water quality compliance testing. 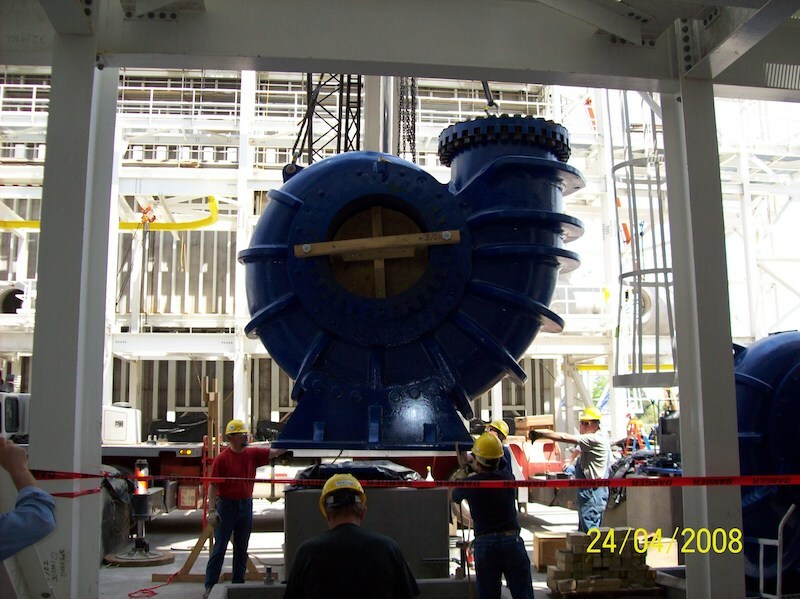 • Setting of all rotating equipment, including booster fans, blowers, pumps and agitators. 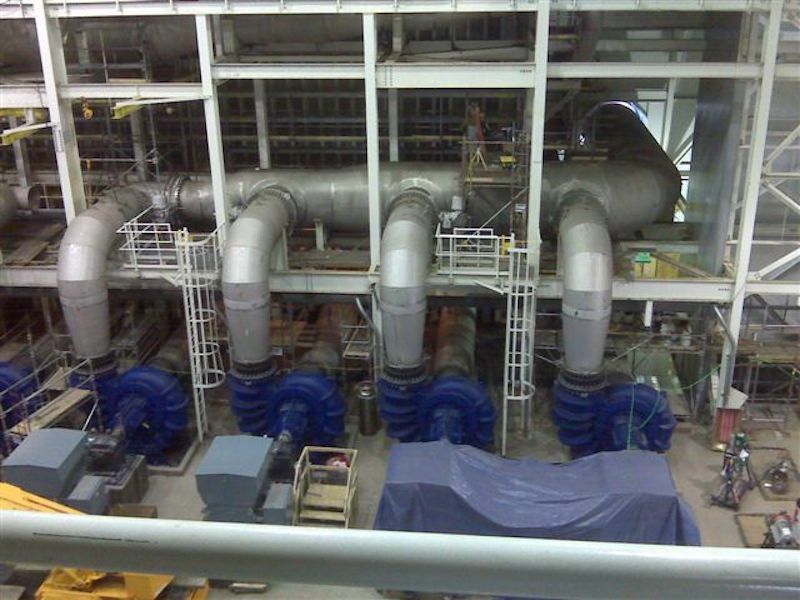 Installed four 7000 horsepower, induced draft booster fans, setting 16, 64,000 lb. recycle pumps and piping, including 100, 12” crossovers and 100, 14” crossovers. The main header was 96” and the pump discharges were 42”. 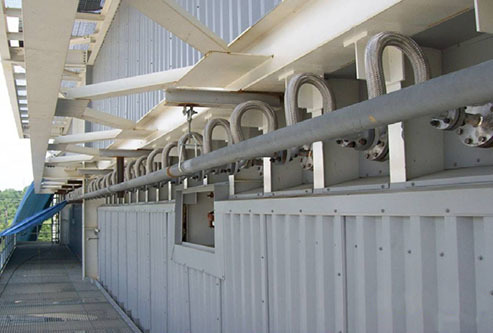 • Installation of 39,000 LF of stainless & carbon steel pipe ranging from ½” – 96”. Labor: Morsey managed a union workforce with no work delays for the duration of the project. Safety: Morsey logged over 325,000 man hours during the project and completed the project with zero lost-time injuries. 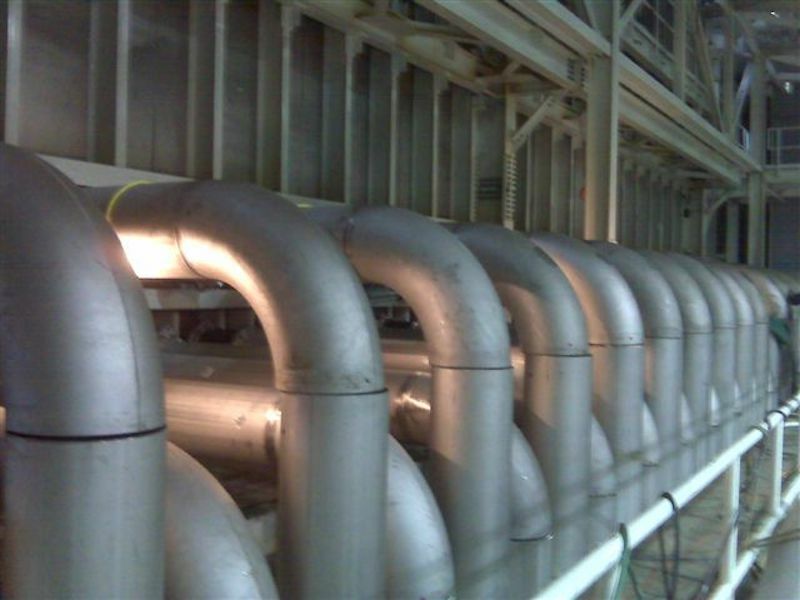 • Installed 39,000 LF of stainless & carbon steel pipe ranging from ½” – 96”.